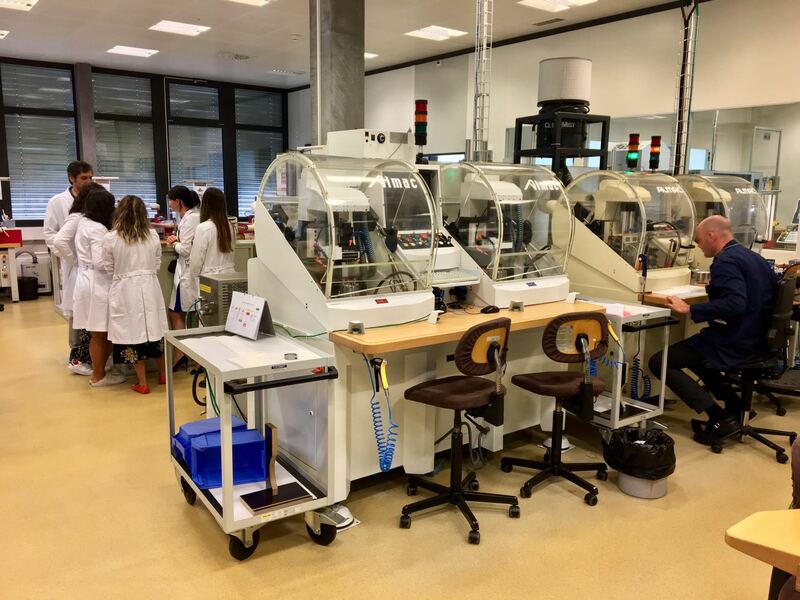 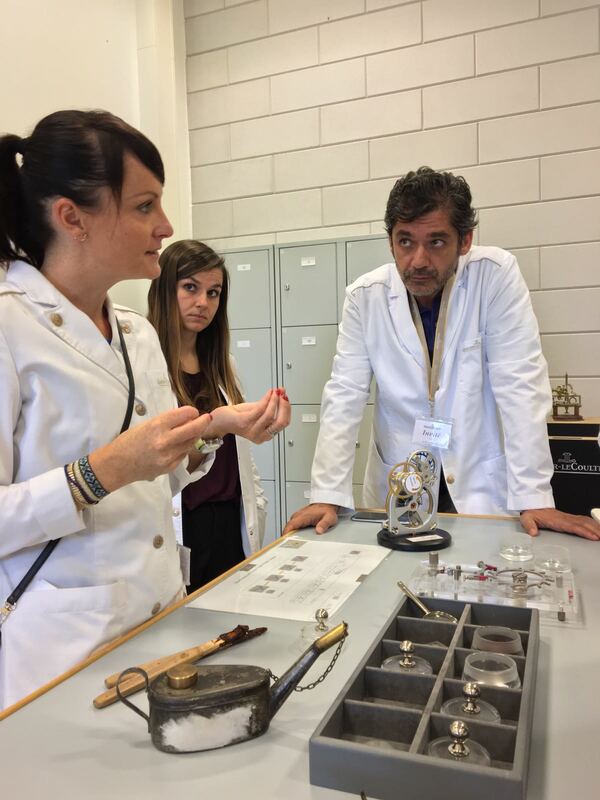 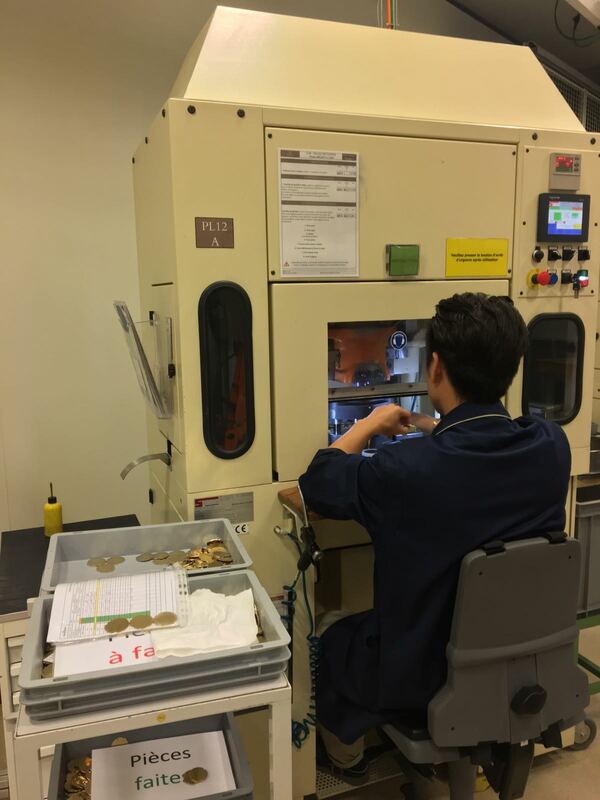 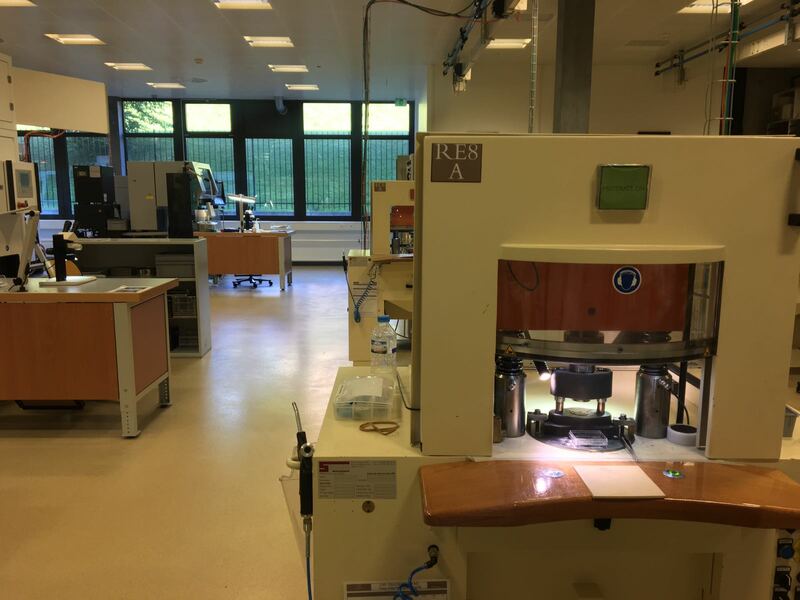 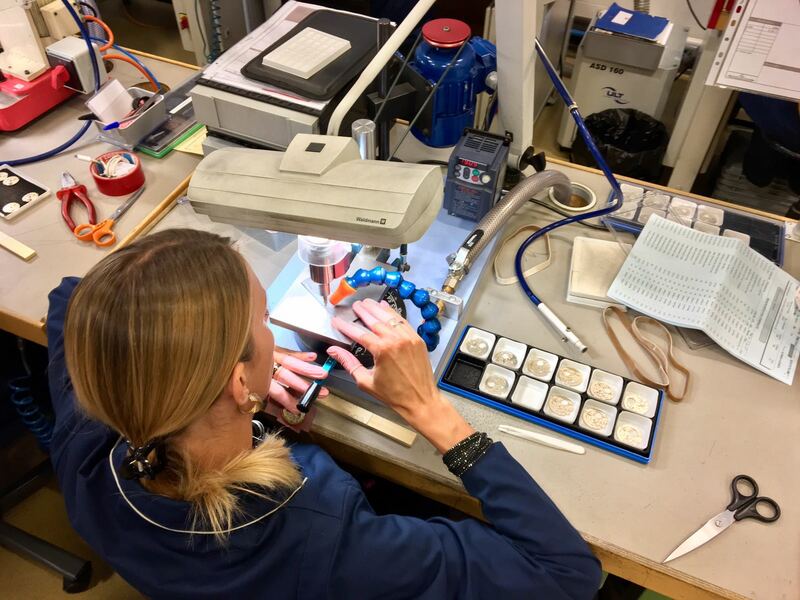 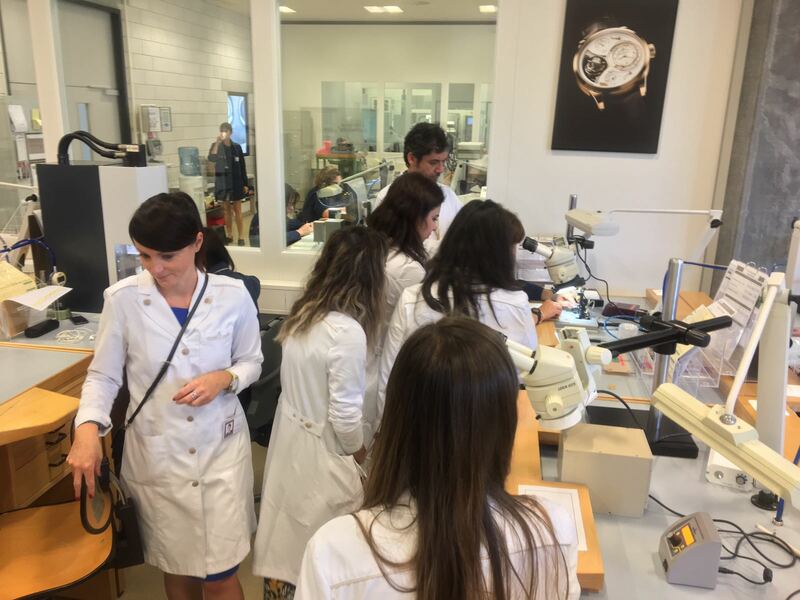 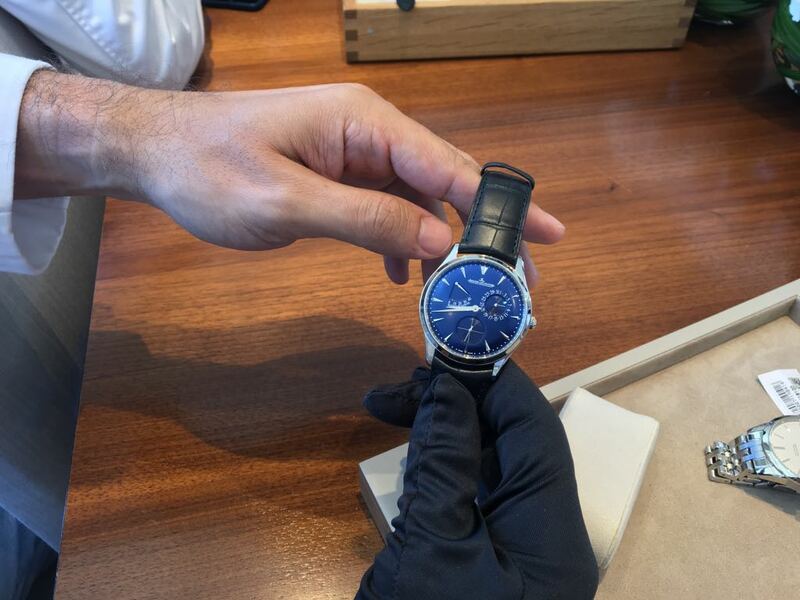 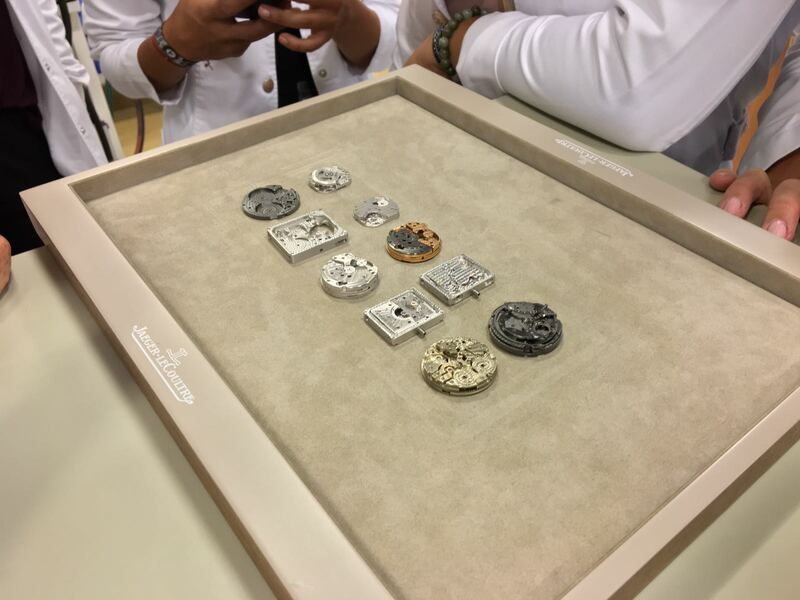 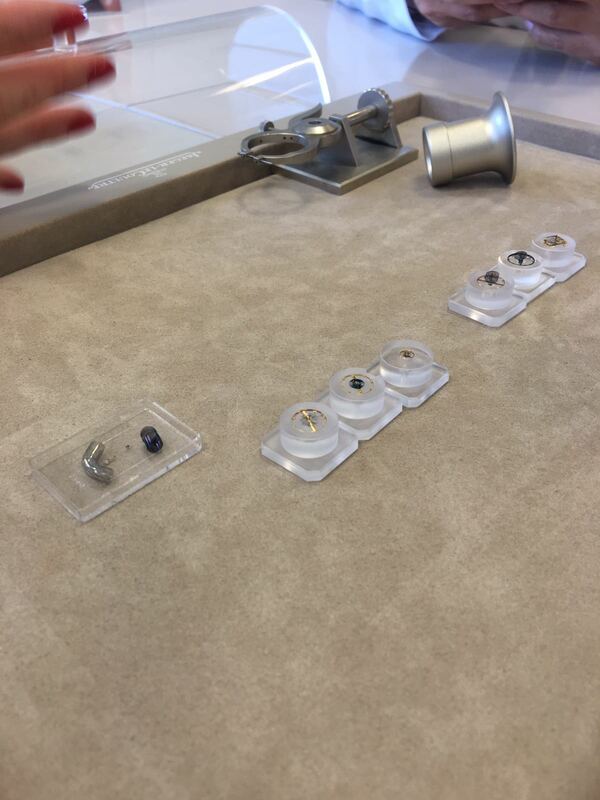 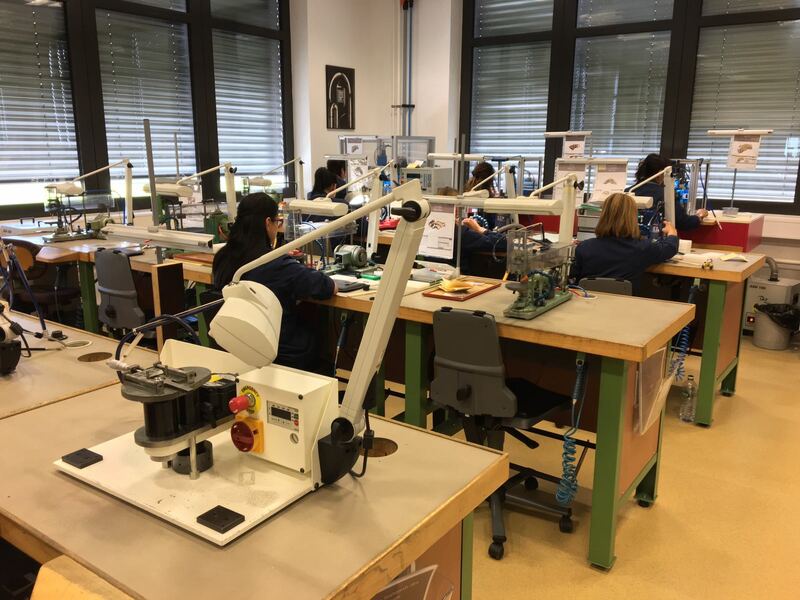 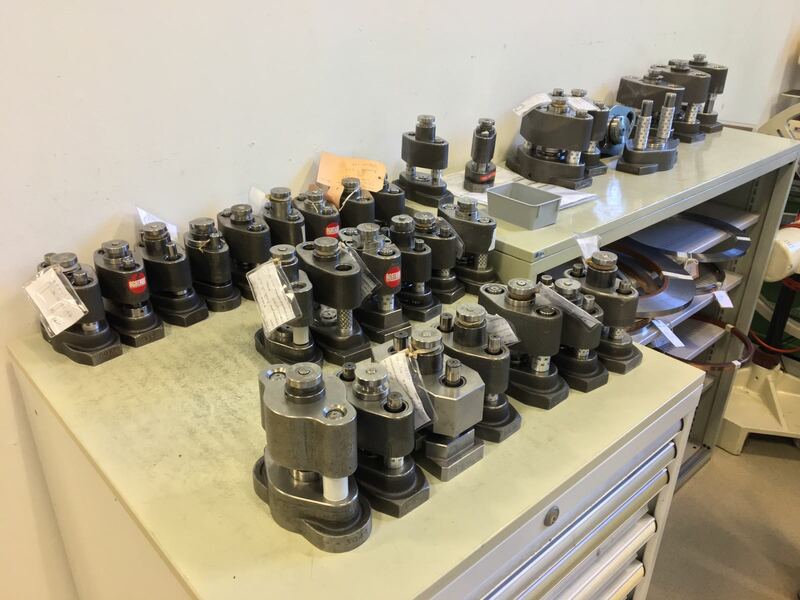 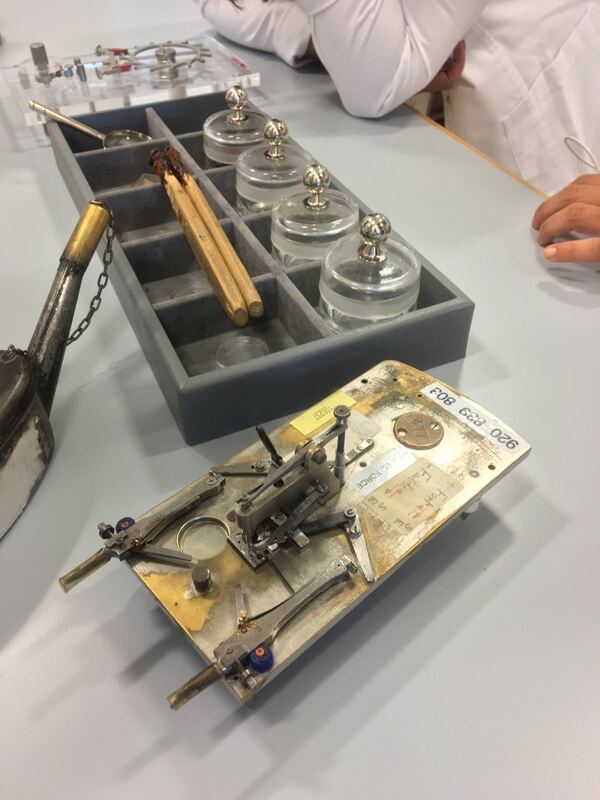 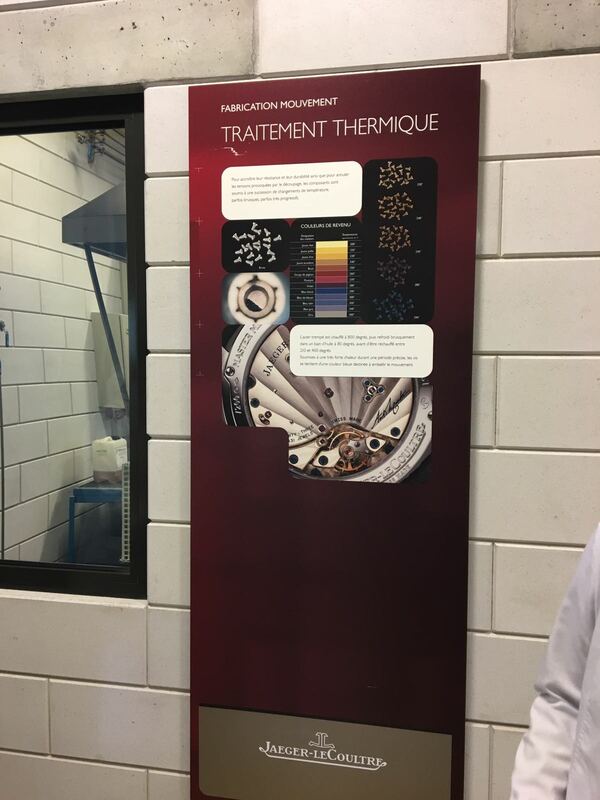 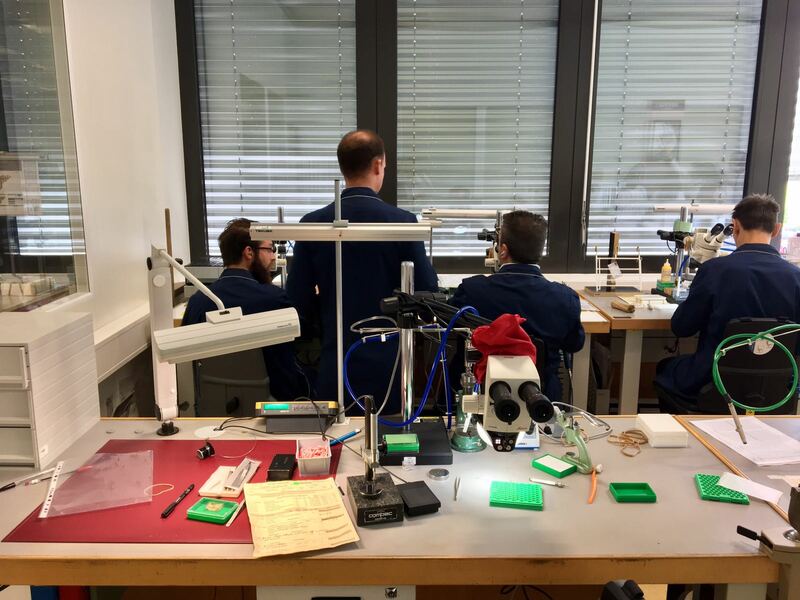 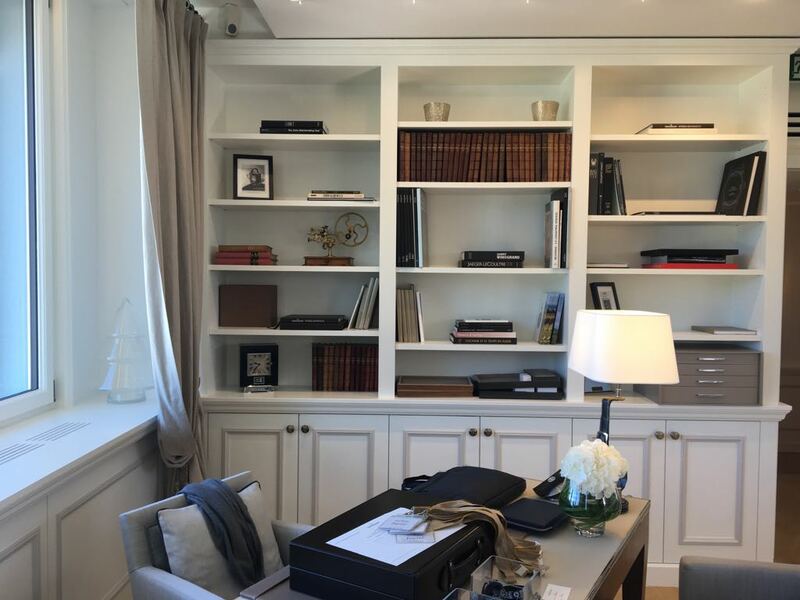 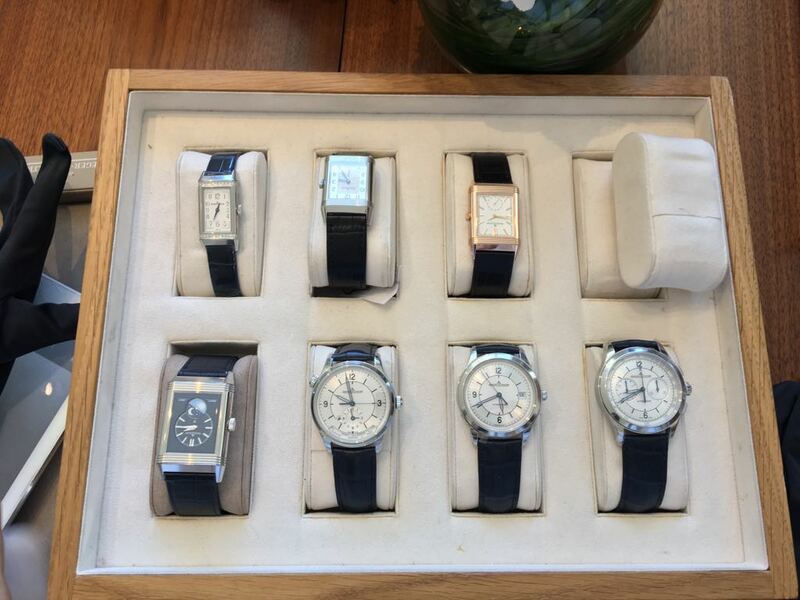 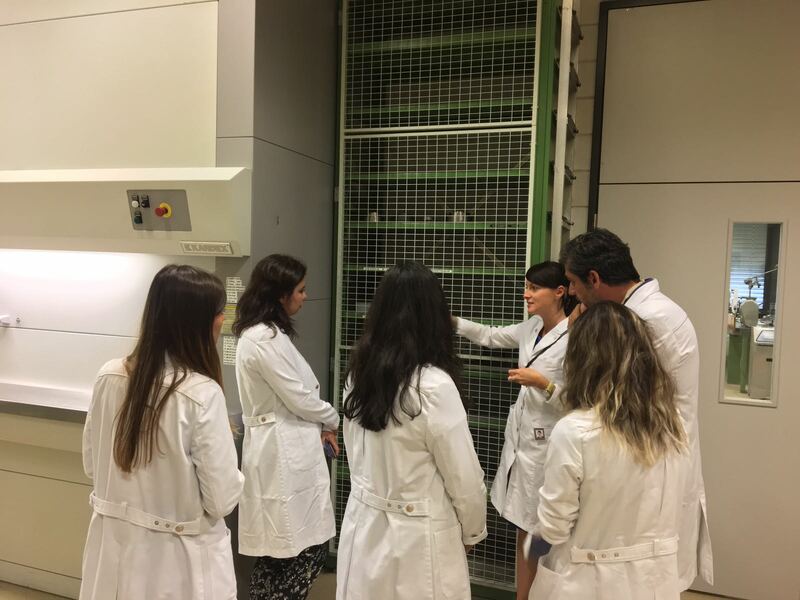 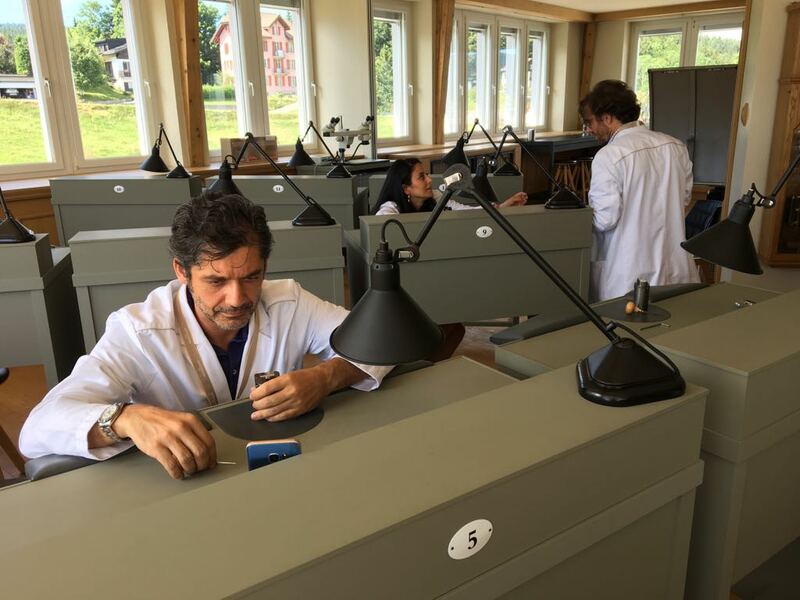 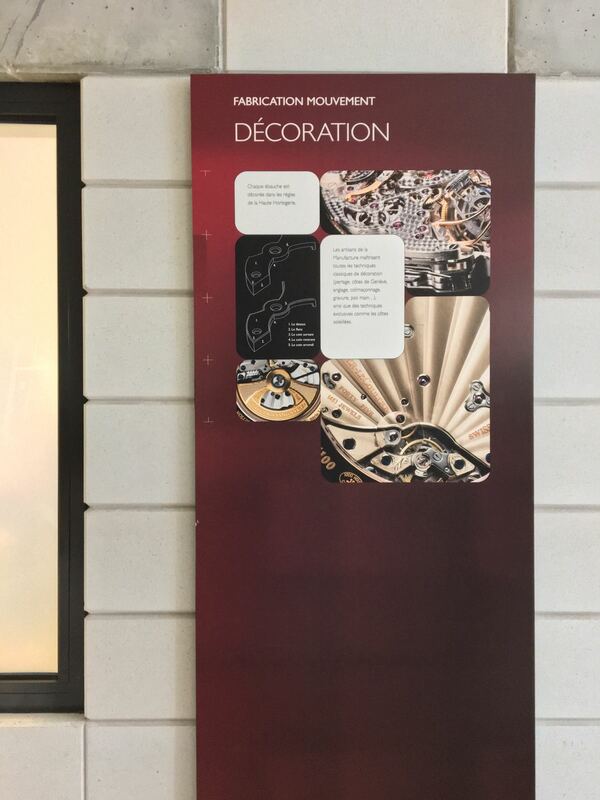 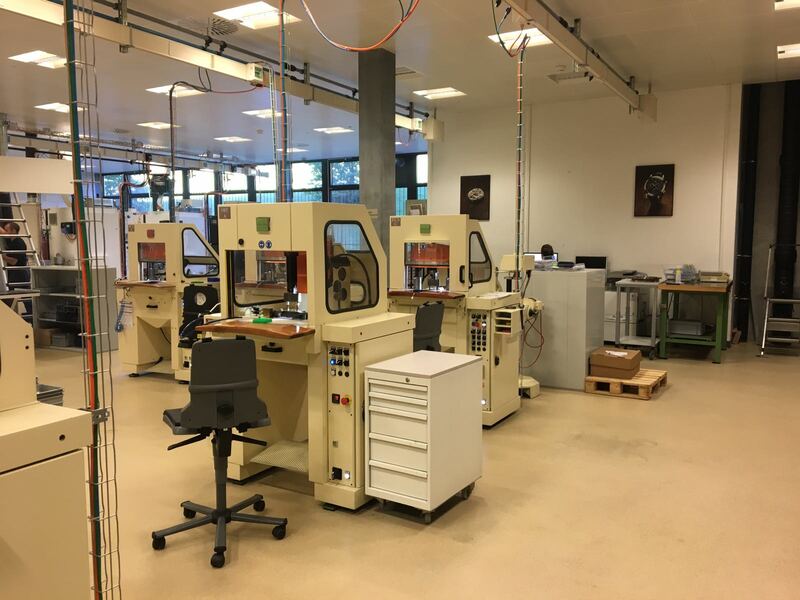 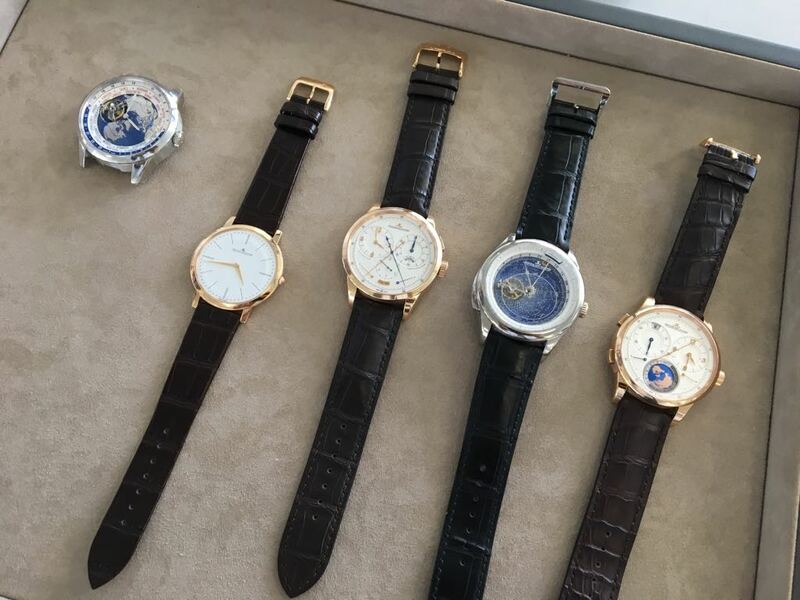 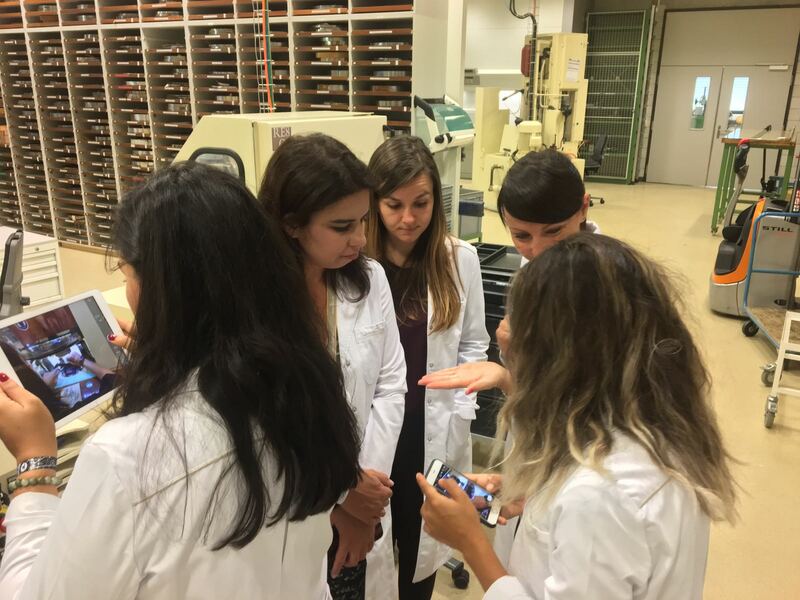 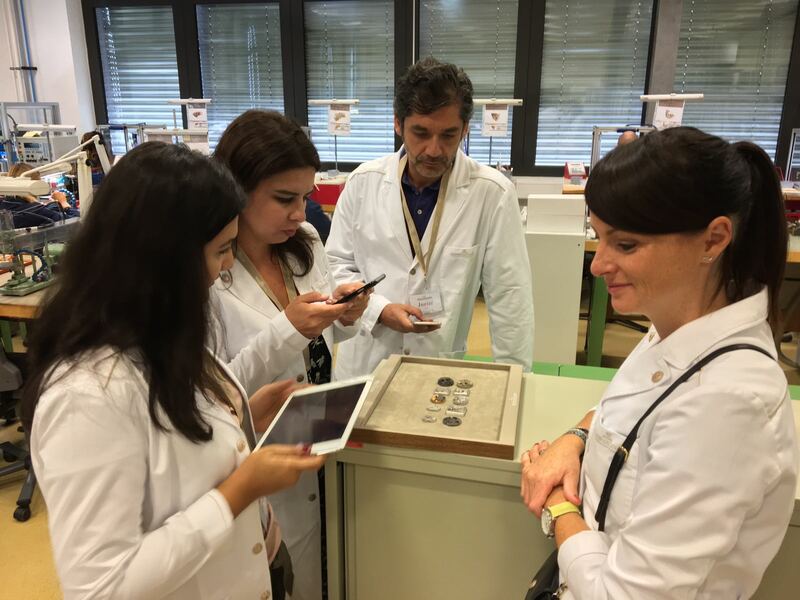 The Horobox Team visits the Jaeger LeCoultre Factory Le Sentier, Switzerland. 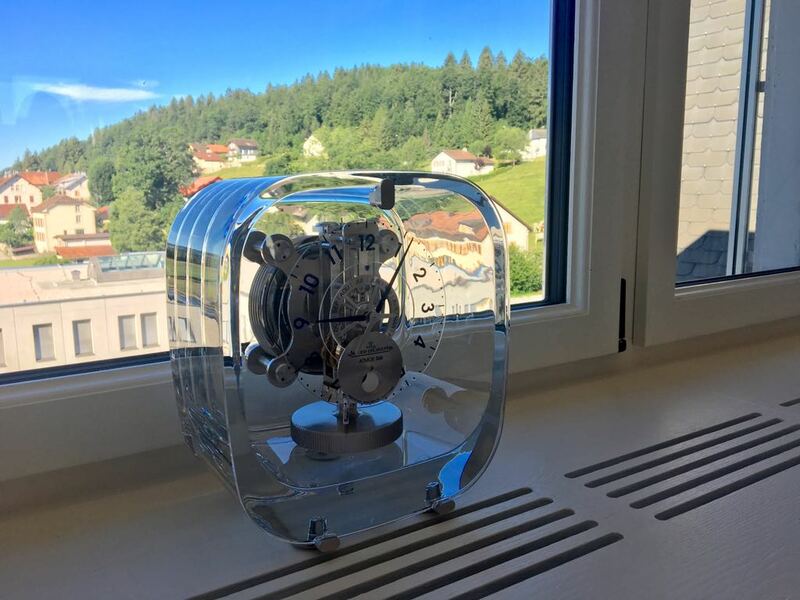 Be sure to follow this page for the latest updates and Horobox Instagram account, to join our tour to one of the leading companies of Swiss watchmaking industry. 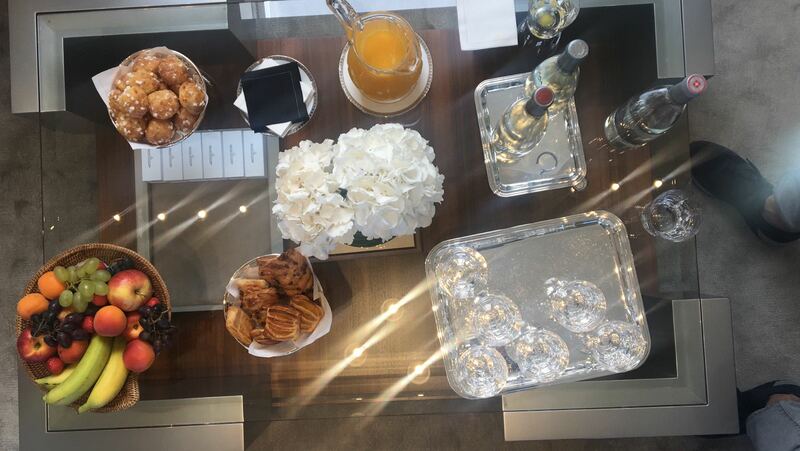 A fresh and healthy start to the tour. 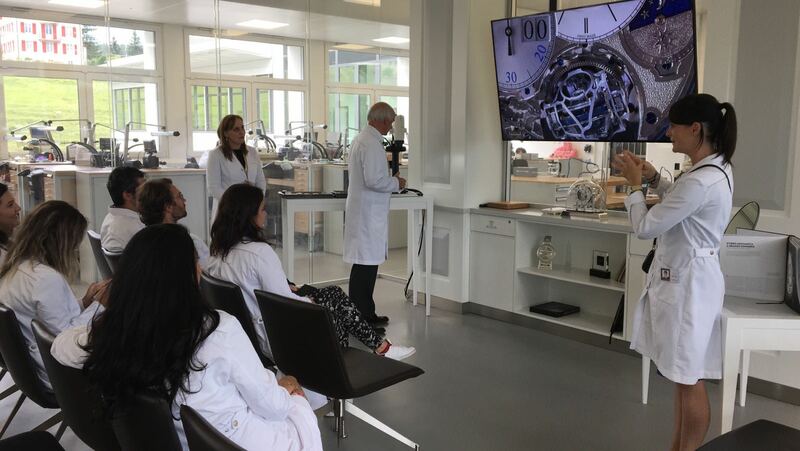 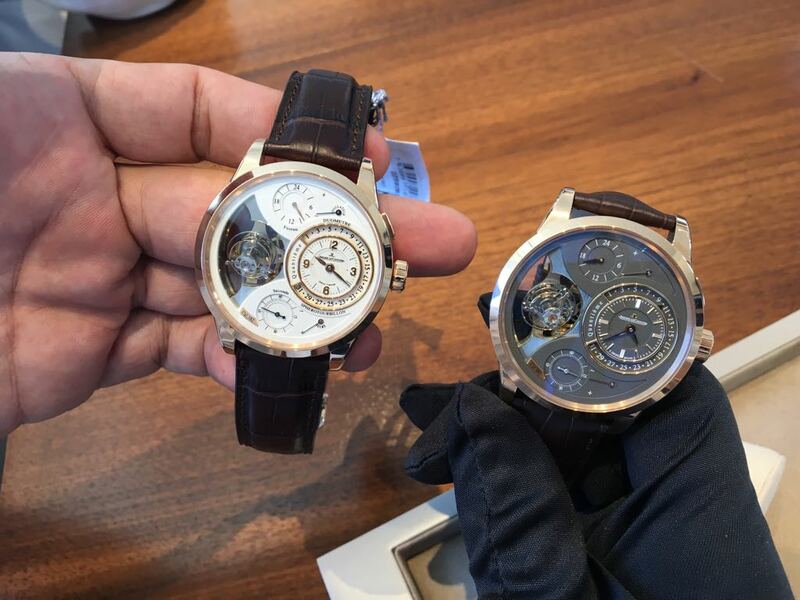 Getting briefed about the latest JLC Collection introduced at SIHH 2017.